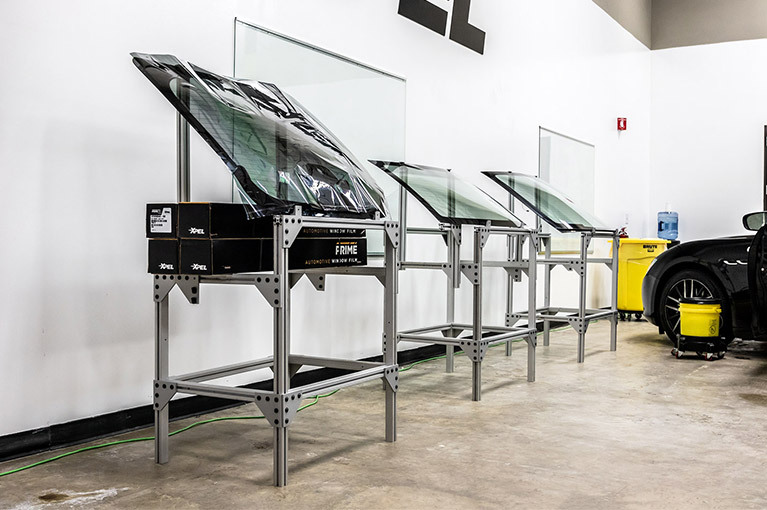 Being able to provide customers with quality installations of XPEL products is extremely important to your success in the Window Film industry. 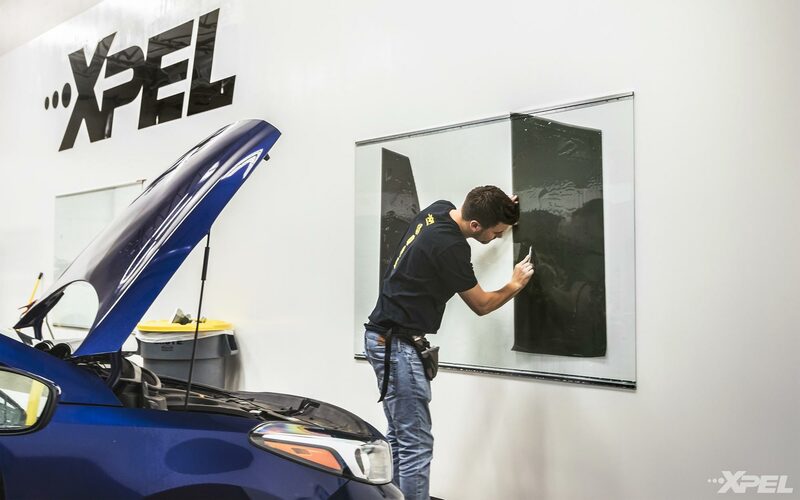 For that reason, XPEL offers a very thorough window film install training course that has been consistently rated as the best in the industry. We guide our students through an education process that is both intellectual and hands-on. 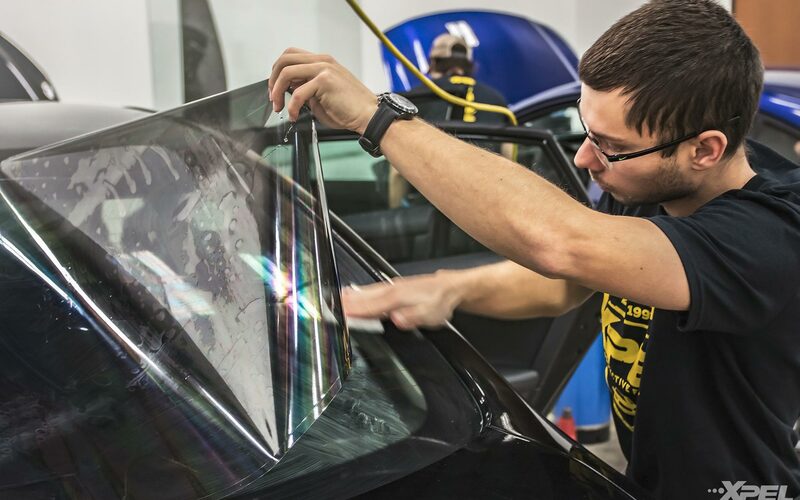 Our comprehensive curriculum covers topics ranging from the inner workings of our DAP software to the latest, most innovative installation techniques for window film. Please call (800) 447-9928 or (210) 678-3700 to learn more or to schedule your class. 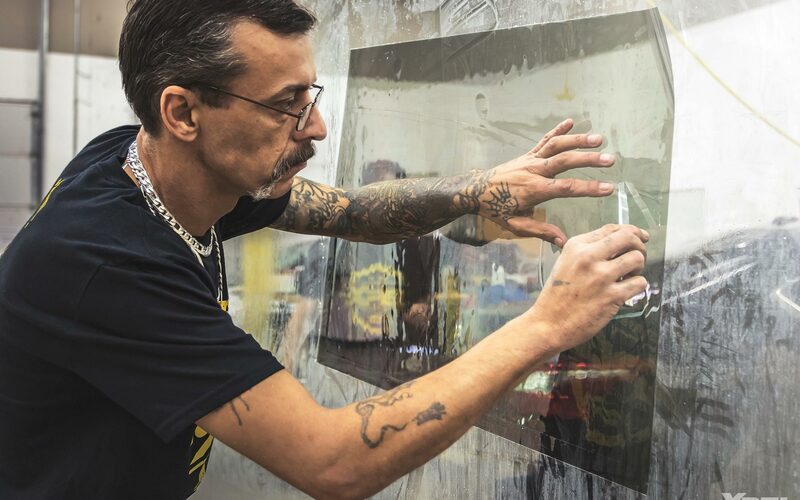 I came to the XPEL Window Film training class with basic installation knowledge, when I left I had a much better understanding and new techniques to install quicker and more efficiently. I want to thank the training team for helping me during the week and I can't wait to install PRIME on my customers vehicles." All classes are held at the XPEL Training Center, which is located near the San Antonio International Airport. Our various training offerings benefit the novice and advanced installer with a purposefully structured syllabus for each skill level. Students receive the personal attention that will enable them to gain the skills necessary to provide quality, trouble-free installations. XPEL supplies you all necessary tools and materials, which you are able to take home with you ($250 value). During the course, cover topics including product and tool knowledge, glass prep, film shrinking and handling, and much more. Lastly, don't worry, lunch is on us during training. If you would like more information, please call toll-free at (800) 447-9928 or (210) 678-3700 to speak with a Company representative. 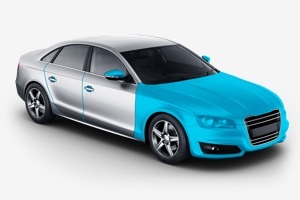 Have a question about XPEL Window Film Installation Training?